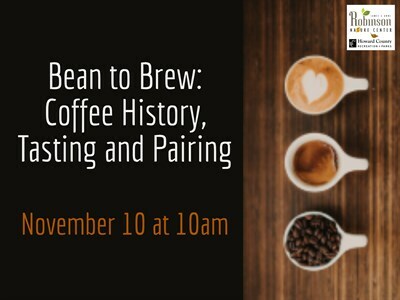 Learn about how beans are selected, processed and flavored, and delve into the distinctions between different coffee varieties and flavor profiles. Fuel up with six delicious coffee tastings by local coffee roaster, Pfefferkorn's Coffee. Ages 18+.